An unlawful entry into the United States can have severe consequences for individuals looking to adjust their legal status. U.S. immigration law has created a number of penalties for those who enter and stay in the country without permission. We'll explain the problems here. What is Unlawful Entry Into the U.S.? The penalties you might face for entering the United States unlawfully partly depend on how many times you crossed the U.S. border without permission or inspection. Unfortunately, U.S. immigration law offers very few options to go from being illegal or undocumented to being a U.S. permanent resident with a green card. These options are more limited for individuals who crossed the border without inspection. Individuals in these circumstances will not be allowed to apply for a green card at a USCIS office in the United States. More than likely, the applicant will have no choice but to leave the United States and apply for an immigrant visa and green card at a U.S. consulate abroad through a process known as consular processing. For immigrants who entered illegally and have lived unlawfully in the United States for six months or more, consular processing may not always lead to a green card. Instead, it can lead to a three or ten year bar on returning. Depending on how long the immigrant lived in the United States after the illegal entry, the consulate could refuse the visa because the immigrant is "inadmissible." ten years if their unlawful stay was one year or more. If an immigrant is in this situation, there is a waiver that may help forgive their illegal stay. 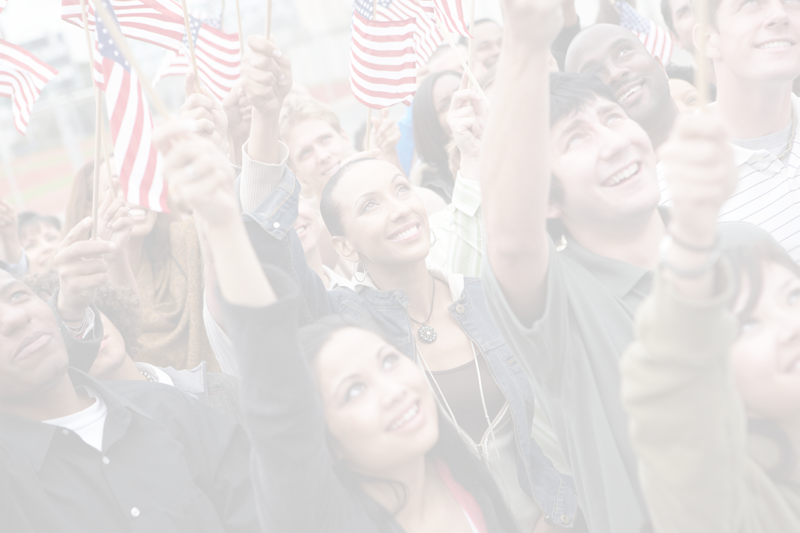 Under USCIS rules, an immigrant can apply for this waiver before leaving the United States. Unfortunately, only certain people can gain approval of such waivers. The applicant will need to show that, if the visa were denied, it would cause extreme hardship to a spouse or parent who is a U.S. citizen or permanent resident. Once the waiver is approved, the applicant can go to a U.S. consulate in their home country and apply for an immigrant visa with which to return. As soon as they reenter the U.S. on that immigrant visa, they become a lawful permanent resident. Regardless of how an immigrant entered, some are lucky enough to be eligible for adjustment of status if they started a green card application process before a certain part of the law called Section 245(i) changed. between January 14, 1998 and April 30, 2001 if the applicant can prove that he or she was physically present in the U.S. on December 21, 2000. This is a complex part of the immigration laws. We strongly urge that individuals consult with a lawyer to decide whether they qualify to use the adjustment of status procedure under this provision or consular processing as mentioned above.